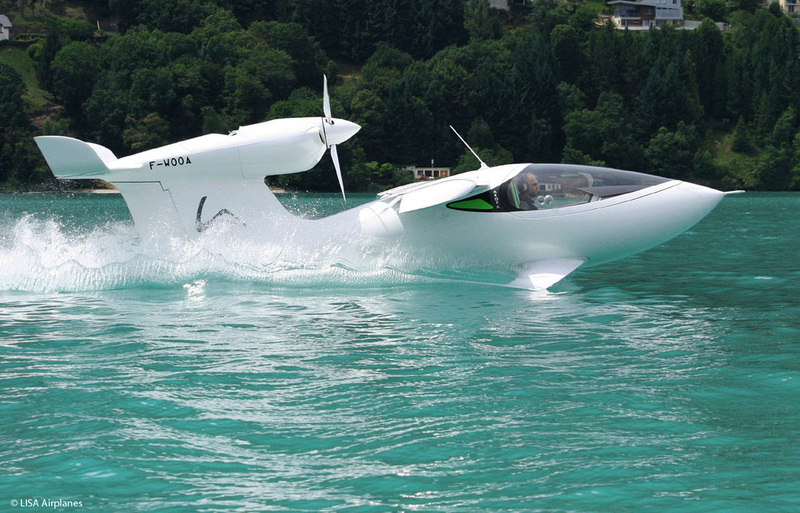 LISA Airplanes has unveiled AKOYA, a small private plane that can land on water, snow, and land. 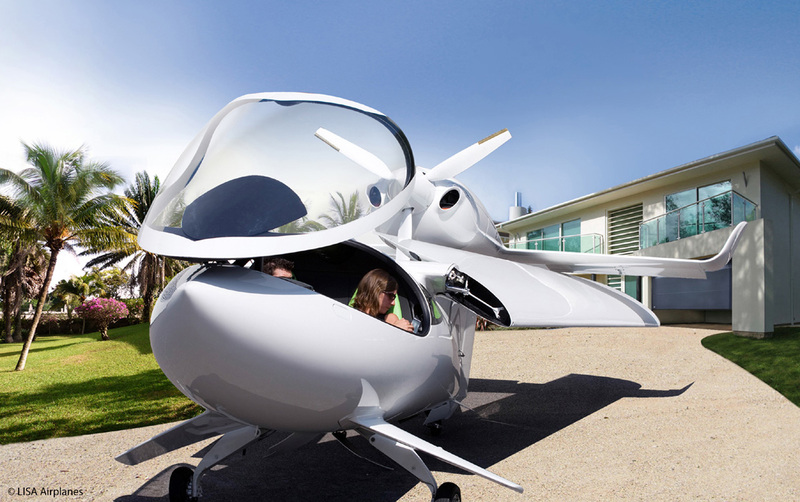 When it arrives at its destination, the aircraft’s wings can be folded in an instant, enabling it to be stored in a garage. 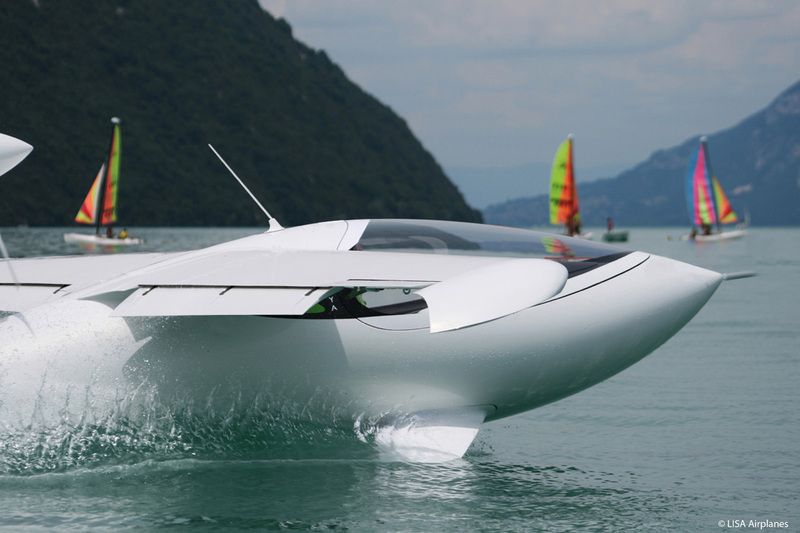 The project was developed by a small team in the heart of the French Alps. 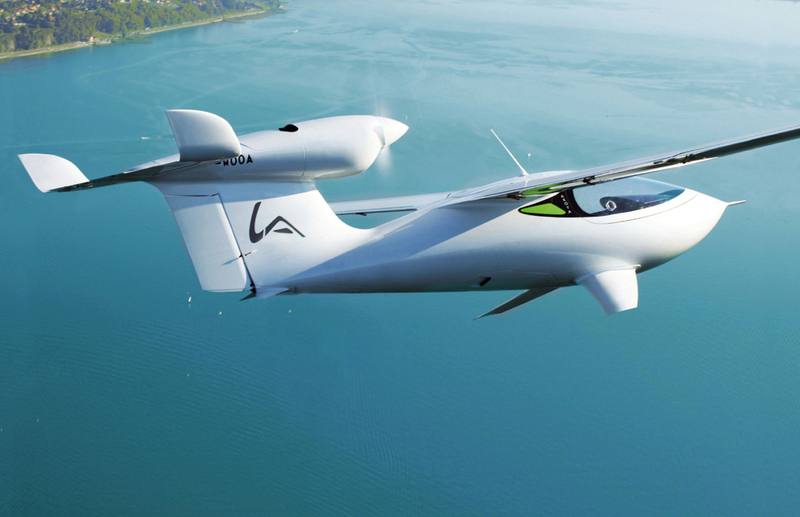 The specifications were more than ambitious: the aim was to create an ‘all-terrain’ aircraft that performs well and is aesthetically pleasing, comfortable, and easy to fly. 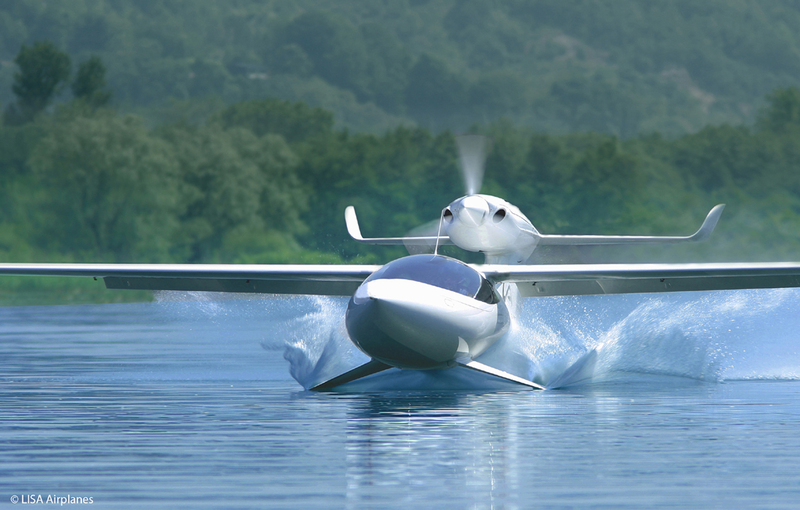 One of the AKOYA’s many features is the use of ‘Seafoil,’ a patented technology developed by LISA Airplanes that enables the aircraft to take off from water. 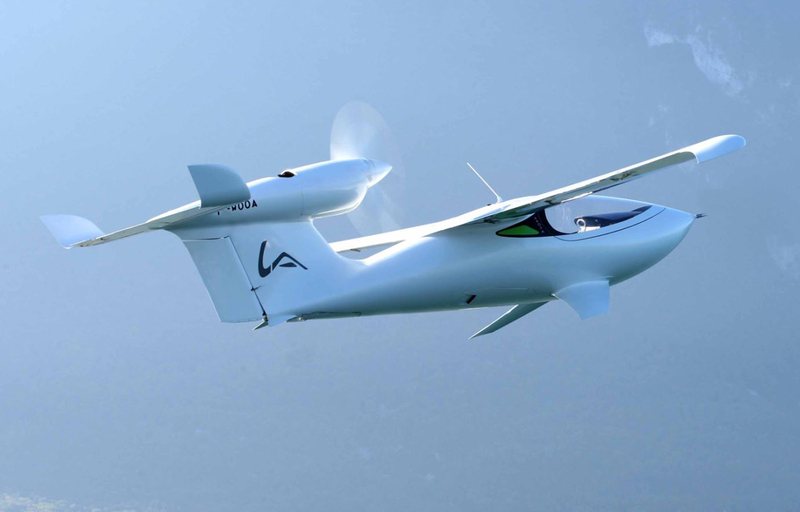 AKOYA also features retractable landing gear, fitted with wheels and skis, enabling the pilot to land on both snow and land.